The joys of childhood are the inspiration for this colourful collection featuring a new face powder, eye pencils, lip gloss, nail polishes, eye shadows and mascara. It's a bit of a sneek peak of the line-up right now, hence the promo pics. Le Prisme Visage Color Confetti face powder (£38) has multi-coloured pigments and light-refracting optical brighteners.The Color Kajal soft and creamy eye pencils (£16 each) contain natural pigments and will be available in three shades (green, turquoise and violet). The smoothing lip balm, Gelée D’Interdit (£21.50), is a riot of bright orange. The Le Vernis Givenchy nail polishes (£16.50 each) come in playful yellow and candy pink. Finally, two creamy eye shadows and a volume mascara complete the range. More on Givenchy here. Available from January is this seriously daring lipstick collection. 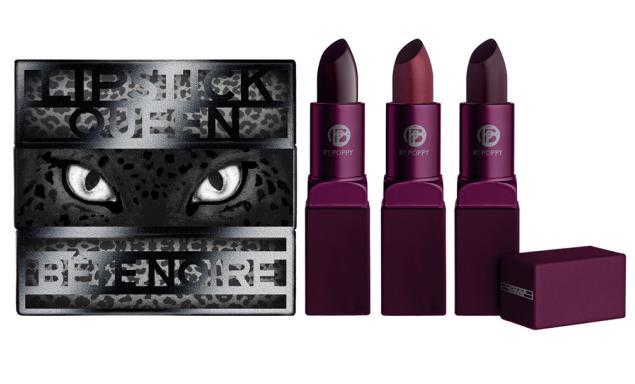 Bête Noire comprises three dark and intense shades. Possessed Sheer, a wet-look formula in the colour of crushed forest fruits. Possessed Intense, creamy and opaque and, as its name suggests, intensely pigmented. Finally, Possessed Metal, a metallic shimmery lipstick. 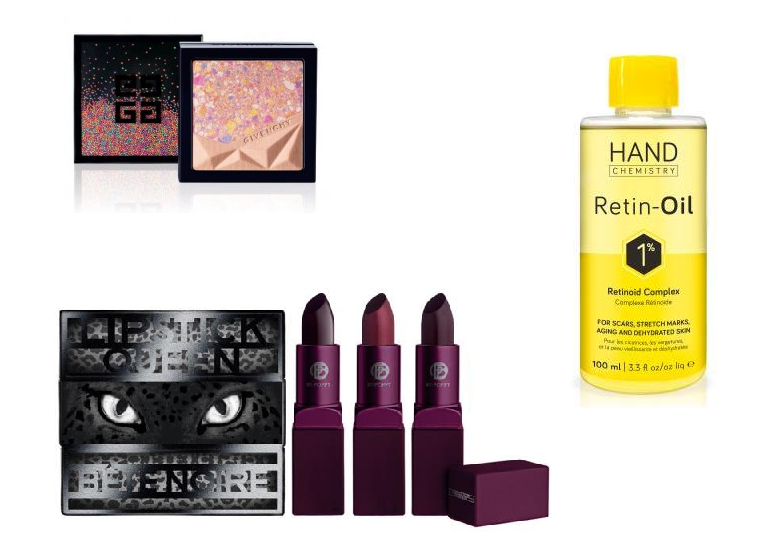 Priced at £28 each, the collection will be available at Space NK. There are some big claims going on here. 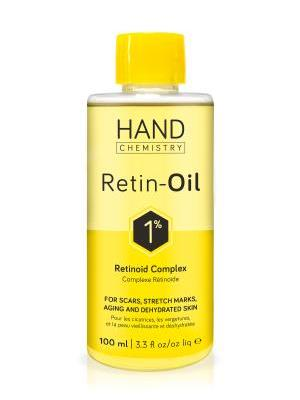 According to Hand Chemistry, this Retinoid Complex offers the same results as prescription-only Retin A, without the irritating effects. It says visible results can be seen in just two weeks! This is a dry oil for the body (not face) and targets scars, stretch marks, ageing, dehydrated skin, surface irregularities and discolouration. It is also said to leave a protective barrier on the skin's surface. Available now for £20 (100ml) here. I am all over the Bête Noire collection. Gorgeous colours that would work with my skin tone. Oh the lipstick shades are so gorgeous, not sure if I could get away with wearing them but absolutely love them. The Lipstick Queen – Bête Noire lipsticks looks amazing! There is quite a lot of products coming out, well done for keeping on top of it! How do you find all this out? That oil sounds good. I don't like oils for face as I told you before, but I have very dry leg skin, so they usually work very well there.